DUBLIN CITY councillors have voted to endorse new planning principles that would allow high-rise buildings to be built at 15 locations around the city and suburbs. The council's strategic planning committee yesterday recommended that the city's development plan be changed to allow buildings of 16 or more storeys at five specific locations and buildings of up to 16 storeys at a further 10 locations around the city. Their recommendation will be put to the full meeting of the city council in December. 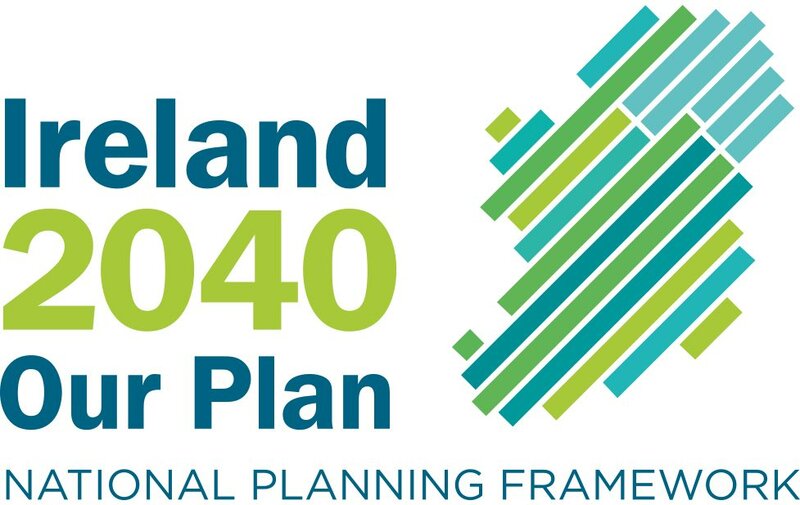 However, some councillors and the An Taisce representative on the planning committee said the change should not go ahead and any review should be considered as part of the next development plan, which comes into force in 2012. 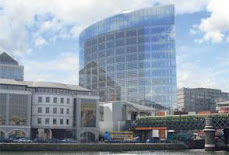 Under the proposals, buildings of 16 or more storeys will be permitted in the Docklands; the Connolly Station area; George's Quay including Tara Street and Hawkins House, the Digital Hub including Thomas Street/James's Street and the Heuston Station area. A further 10 locations could accommodate buildings of eight to 15 storeys, the document says. These are Phibsboro; Grangegorman; the "north fringe", where the city meets Fingal on the Malahide Road near Darndale, Clonshaugh Industrial Estate; Ballymun; Pelletstown; the Dublin Industrial Estate near Cabra; Ballyfermot, Parkwest/ Cherry Orchard and the Naas Road near the intersection of Long Mile Road. Labour Mary Freehill proposed the issue of heights should be considered as part of the next development plan. Speaking in support of Ms Freehill's proposal, Labour Dermot Lacey said there was "enormous cynicism" among the public about the planning process. "A significant change out of sequence with the development plan only increases that cynicism," he said. Valerin O'Shea of An Taisce said she believed there should be no rush to incorporate high-rise principles into the plan.